Garden Pro Artificial Grass. Advanced W-Shaped blade fiber technology. 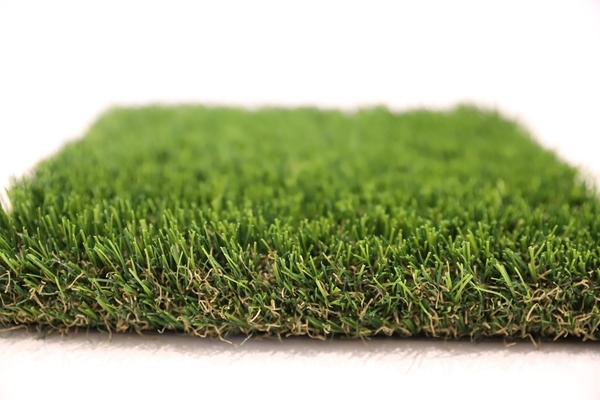 - Curb Design Inc.
Garden Pro Artificial Grass. Advanced W-Shaped blade fiber technology.